In the month of June 2018, Maruti Suzuki saw a huge growth in the sales of cars. According to the sources, the car company Maruti Suzuki India Limited sold almost 80,64,239 units of its cars in the month of June 2018. In the list of top 10 selling cars in June 2018, Maruti Suzuki grabs 6 positions while the 3 positions were grabbed by the Hyundai and one by Honda. Here is the list of top 10 selling cars in India in June 2018. Check it out. The first position in the list of top 10 selling cars in June is grabbed by the one and only the all-new Dzire. 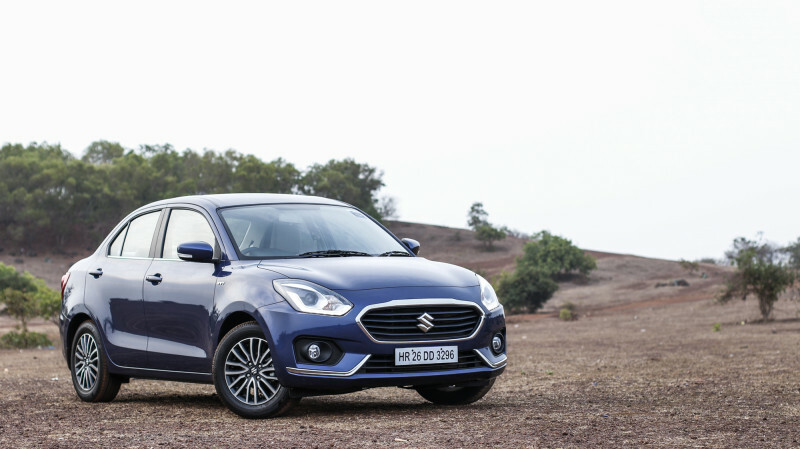 Maruti Suzuki India Limited (MCIL) sold 24,465 units of Maruti Dzire in the month of June. Last year in the month of June, Maruti Suzuki sold 12049 units of Maruti Dzire. The second position in the list of top selling cars in India is grabbed by Maruti Suzuki Swift. Maruti Suzuki sold 18171 units of Maruti Suzuki Swift 2018 in June. Last year in the same month, Maruti Suzuki sold 9902 units of Swift. Maruti Suzuki Alto is on the third position in the list of top 10 selling cars in June 2018. Maruti Suzuki sold 18070 units of Alto in the month of June. Last year in the same month Maruti Suzuki sold 14856 units of Alto. Maruti Suzuki Baleno is on the 4th position in the list of top 10 selling cars in June. 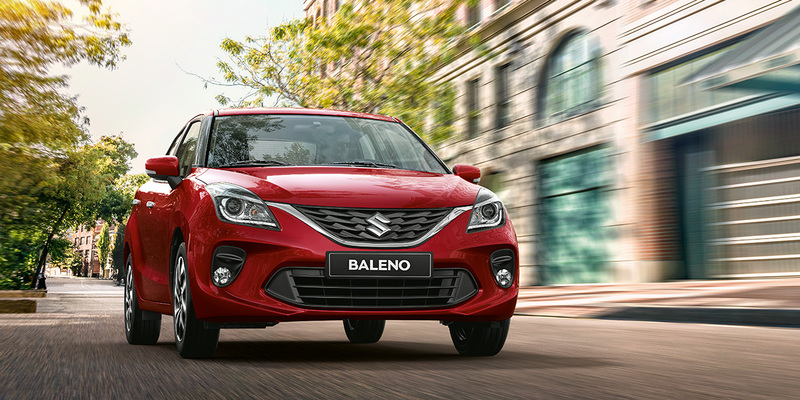 Maruti Suzuki sold 17850 units of Baleno in June and last year in June the sales figure was 9057. The fifth position in the list of top selling cars in June is also occupied by Maruti Suzuki. Maruti Suzuki Wagon R is on the fifth position with 11311 units. Last year the company sold 10668 units of Wagon R. The sixth position in the list is occupied by Hyundai Elite i20. 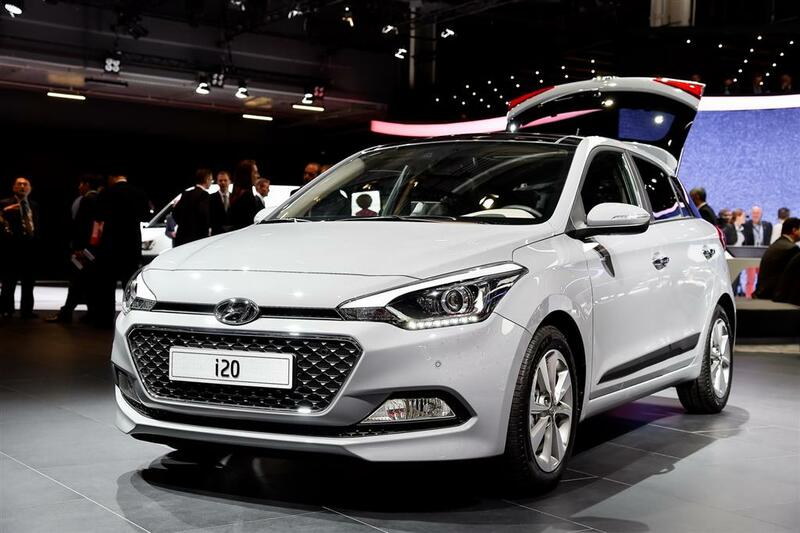 Hyundai sold 11262 units of Elite i20 in the month of June. Last year the sales figure of Hyundai Elite i20 was 10609. The 7th position in the list is grabbed by Hyundai Creta. Hyundai sold 11111 units of Creta in June month. Last year in June, Hyundai sold 6436 units of Creta. The Eighth position in the list of top 10 selling cars in India in June is grabbed by Maruti Suzuki Vitara Brezza. Maruti Suzuki sold 10713 units of Vitara Brezza in June. Last year in June, Maruti Suzuki sold 8293 units of Brezza. Hyundai Grand i10 is on the number 9th position in the list of top 10 selling cars in India in June 2018. Hyundai sold 10343 units of Grand i10 in June. Last year in the same month Hyundai sold 12317 units of Hyundai Grand i10. The 10th position is occupied by Honda Amaze. Honda sold 9103 units of Honda Amaze in the month of June 2018. 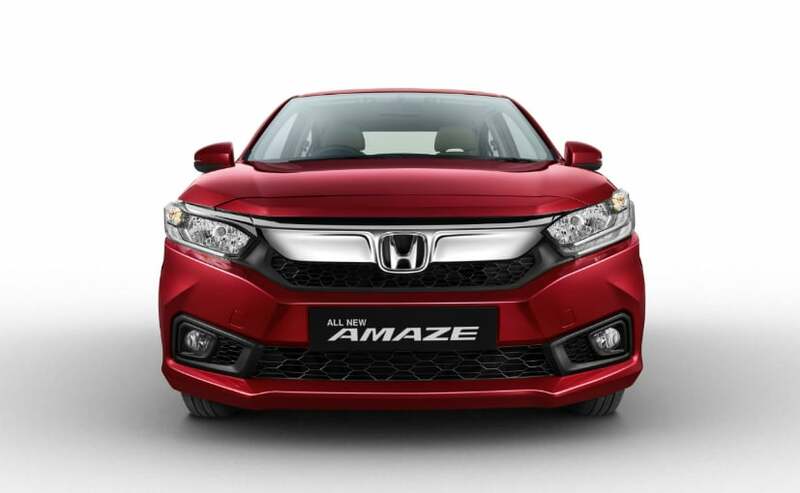 Last year in the same month, Honda sold 1193 units of Amaze.